The Countess de Heredia died in 1946 and in 1947 the magnificent mansion, Wheatleigh, that her father constructed in 1895 plus 25 acres was sold to the Boston Symphony Orchestra as a dorm for Tanglewood students. A New York couple, Stephanie and Philip Barber bought what remained of the rest of the estate–outbuildings and about 100 acres — in 1950. The outbuildings were extensive: a barn, carriage house, ice house, potting shed, greenhouse, stables – and more. Philip was a public relations executive. Stephanie (his fourth wife) had been a fashion journalist before joining Barber and Barr. She stayed at the inn and organized all the day to day operations while her husband commuted from New York on weekends. 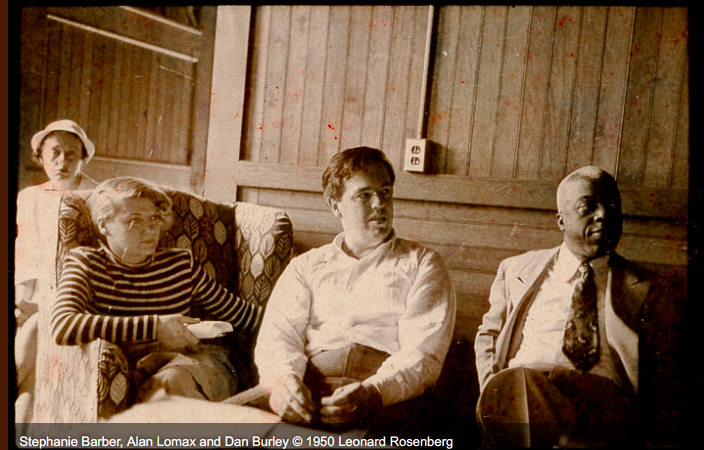 They had friends such as poet Langston Hughes and folk singer Alan Lomax. They had decided to refit the space as an inn to accommodate 65 guests. They also had decided they wanted the property to focus on music making and music study. 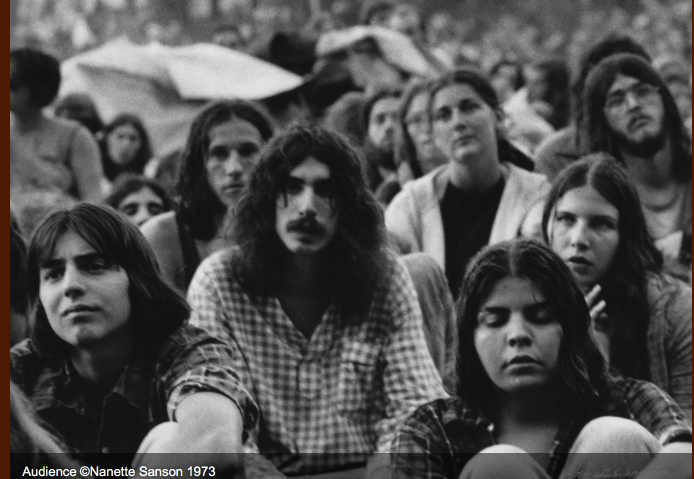 It’s easy to forget how conformist and conservative Western Massachusetts — and most of the US — would have been at that time. 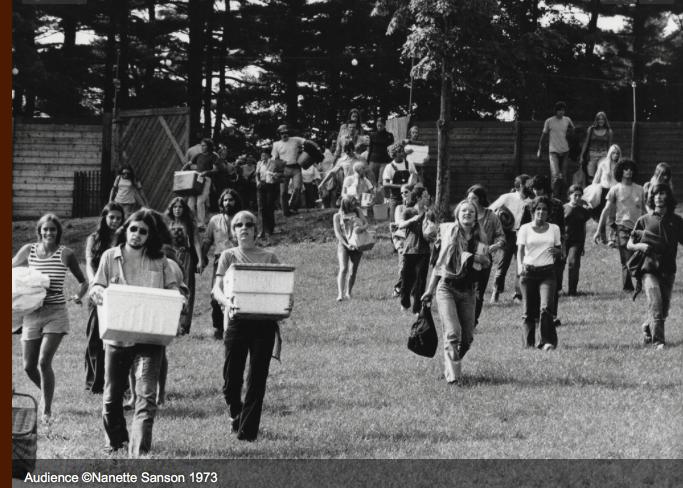 Integration and diversity were concepts of the future– particularly in Lenox at the time. Also Tanglewood was doing fine just down the road limited (at the time) to classical music by the Boston Symphony Orchestra and appropriately sedate audiences. 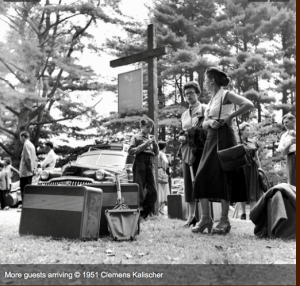 Tanglewood still had a dress code at the time Woman who had neglected to wear skirts were given wraps to cover their shorts or slacks. It was a time when Pete Seeger was turned away from performance venues because he was suspected of being a communist, Jews could not find lodging in the Berkshires, and people of color — forget about it (see Festival House). In contrast the Barbers, close to the New York world of modern artists wanted to bring jazz and folk music to their venue. 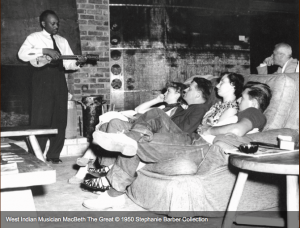 As early as the summer of 1950, the Barbers arranged music symposia at their Inn. Alan Lomax, Woody Guthrie, and Pete Seeger performed. 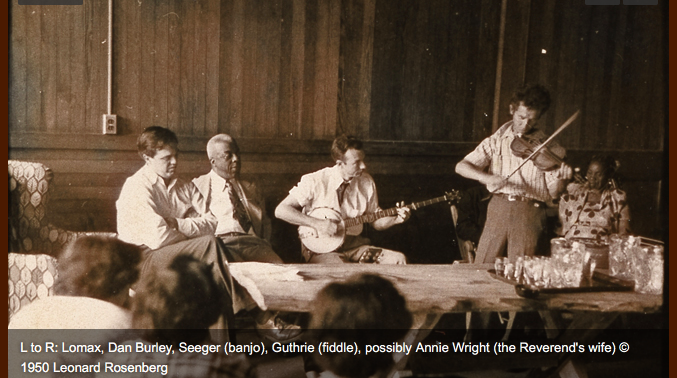 Marshall Sterns lead discussions and weeks followed of calypso, African drumming and ragtime. 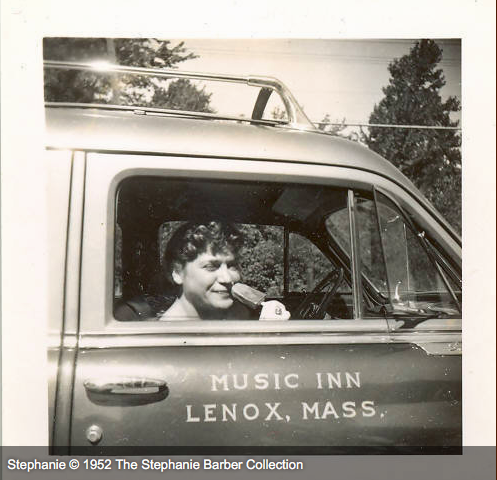 It is important to clarify that the Music Inn was an umbrella name that covered – between 1950 – 1979 – an inn, a performance venue (sometimes called the Music Barn) and the Lenox School of Jazz. Often the students attending the music symposia and later the School of Jazz or the musicians stayed at the inn and at various points some of the buildings were joined in some way. 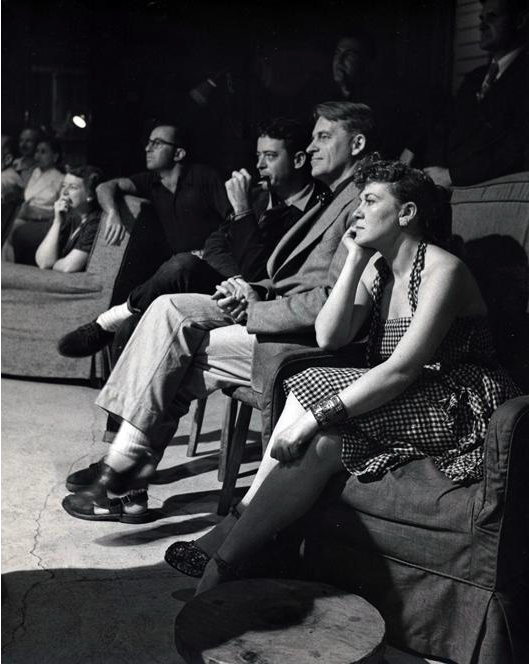 The attraction of the artists (many famous now but little known at the time) performances and discussions contributed to the growth. In 1954 they dubbed a three week music season a “jazz festival.” Although a jazz festival seems commonplace today, it wasn’t at the time; 1954 was also the first Newport Jazz Festival. By 1955 interest had grown and the Barbers converted a barn into and indoor/outdoor space seating 750 (later to be expanded to 900) and expanded their season to five weeks. 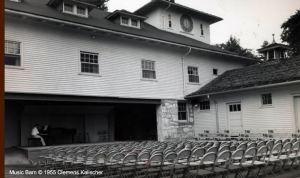 They called the new venue the Music Barn and readily attracted famous jazz and folk musicians who were often limited otherwise to small club audiences. 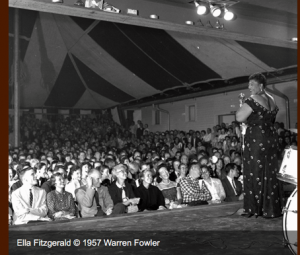 In 1956 Louis Armstrong played the opening night at the Music Barn to an overflow crown of over 1,000. 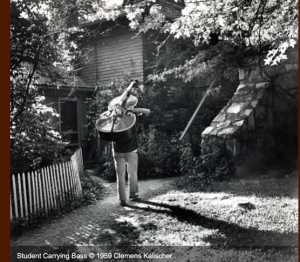 He was one of many jazz and folk greats who played at the Music Barn — beautifully described in Jeremy Yudkin’s book The Lenox School of Jazz. 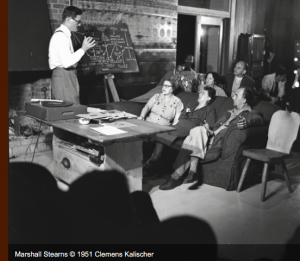 Consistent with the Music Inn’s beginnings, performances were accompanied by lectures and symposia. The Modern Jazz Quartet was in residence for the season. In 1957 the Barbers expanded their operation to include a separate not-for profit to teach and foster the study of jazz. They selected 34 students to study, practice, perform and compose for the summer under the directorship of John Lewis. 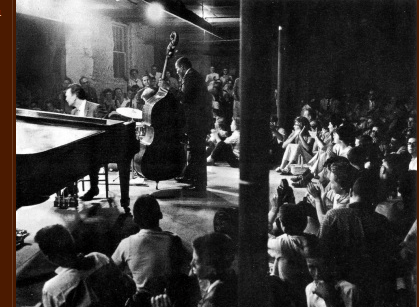 The appearances of jazz greats continued along with the introduction of another revenue option – dinner at the Potting Shed set up to seat about 60 indoors and 60 outside. The same year the Barbers bought the Wheatleigh mansion from the Boston Symphony and offered more luxurious quarters for 50. In 1959 the Dave Brubeck Quartet also took up seasonal residency. In July 1959 the Kingston Trio performed. 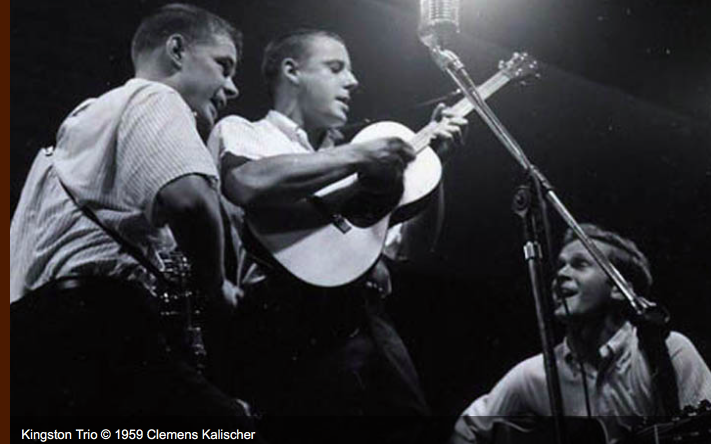 They had recently hit the charts with “Hang Down Your Head Tom Dooley,” and “M.T.A” (if this means nothing to you – ask your grandparents). To all appearances, things had never been better. 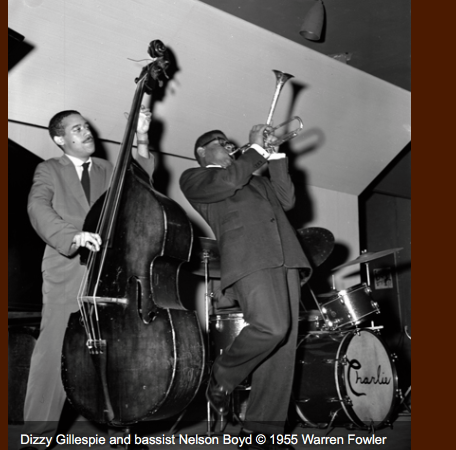 The Newport Jazz Festival was still only four days; the Jazz Festival at the Music Inn lasted for several weeks and there were 27 events at the Music Inn from June to September. In addition , the Potting Shed now offered live music throughout the season. 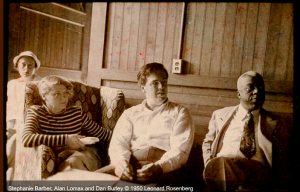 Courses conducted by Marshall Sterns and others for the general public continued and the reputation of the Lenox School of Jazz grew. However, the operation that the redoubtable Stephanie had taken on had become huge — accommodating 150 guests, 125 aces of property to be maintained, major touring groups coming to the Music Inn for performances to 1,000 or more, the Potting Shed restaurant and entertainment – and the now world famous Lenox School of Jazz. Financial pressure meant the Barbers had to sell all but the Wheatleigh mansion to local entrepreneur Don Soviero. 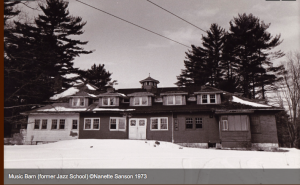 They planned to continue the Lenox School of Jazz at the mansion. However they almost cancelled the 1960 session as of July for shortage of funds. Fortunately, Mike Bakwin, owner of the Avaloch (now Apple Tree Inn) chipped in enough to keep them going for one more year. performers. The popularity of the venue lead to some neighborhood complaints about parking and noise but these issues were largely resolved and it remained a destination for young people. 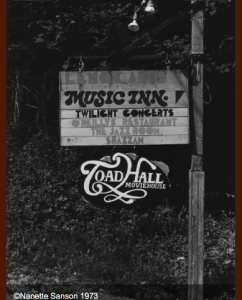 However, by the ’70’s other venues had started to offer popular music (including Tanglewood – right next door). The era of flower power was coming to an end and the ’70’s in the Berkshires, as well as many other areas, spelled the end of good manufacturing jobs. 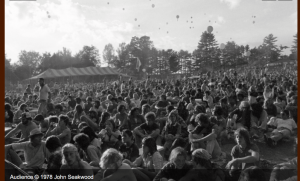 Soviero went bankrupt in 1967 and the new owners opened shops, movie theatre and continuous live music as well as marquee performers such as Van Morrison, Bruce Springsteen, the Kinks, and Tina Turner. 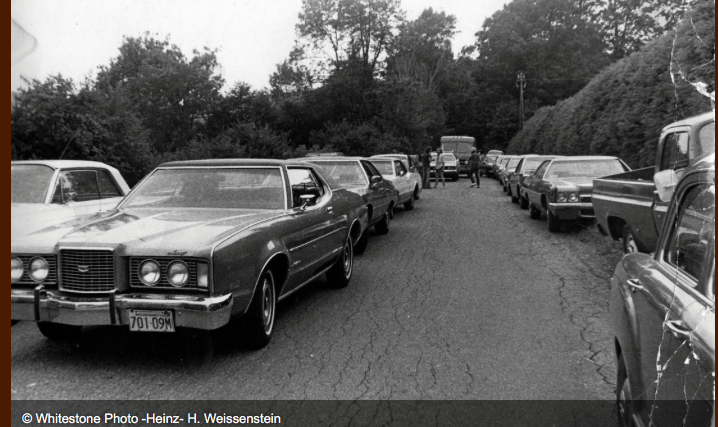 As the size and noise of the crowds grew, neighborhood complaints grew. 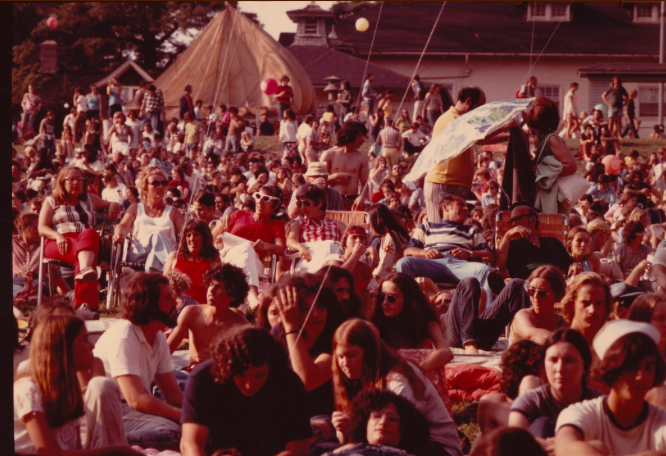 Locals claimed audiences were as large as 15,000. Matters came to a head at an Allman Brothers concert in 1979. Concert goers stormed the gate and were clubbed by security forces . By the end of the ’70’s the youthful charm of the Music Inn had pretty well ended. It remains a fond memory for many Berkshire County residents. Stephanie and Philip had continued to run Wheatleigh as an inn. They separated in 1972. Eventually the mansion was sold, significantly upgraded and now operates as a luxury hotel and restaurant. 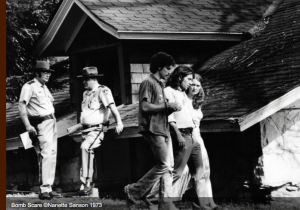 The outbuildings that had been the scene of so much music and magic became the White Pines condominiums.